exacqVision is now certified with the latest version 8.0 of AMAG’s Symmetry access control system. 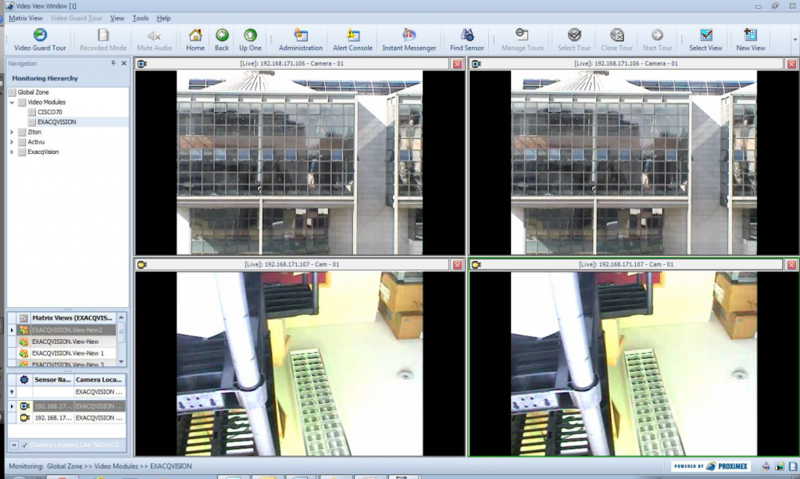 The Symmetry integration allows exacqVision users to view live and recorded video from Exacq-managed cameras within Symmetry’s client software. 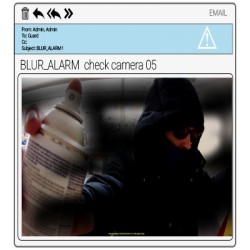 Now, with version 8.0, users can enable and disable motion alarms for each camera. 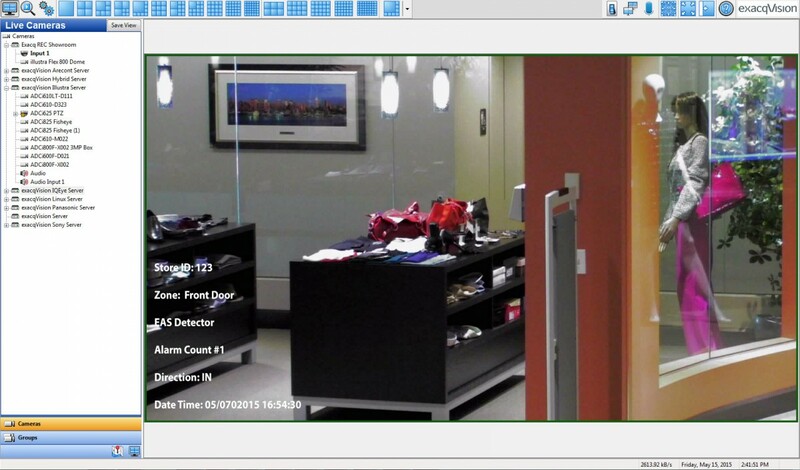 Together, exacqVision and Symmetry provide users a complete end-to-end system increasing situational awareness and visitor identification management. 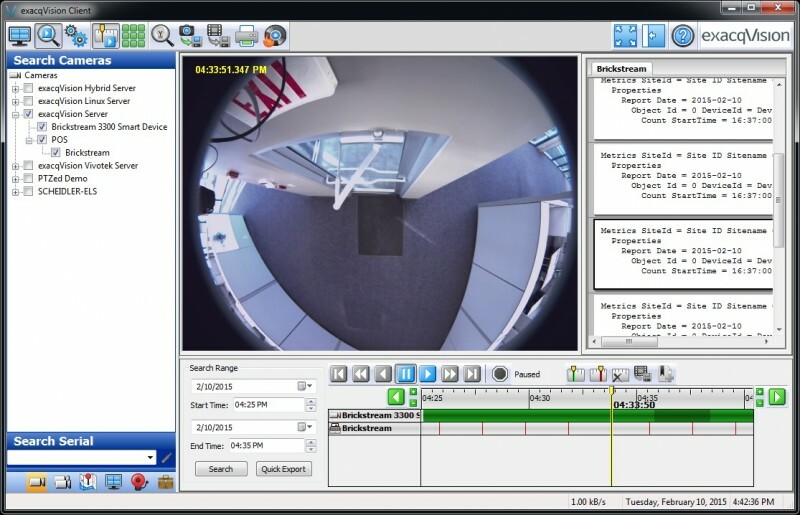 This integration requires exacqVision version 6.6 or later with a current exacqVision Enterprise license using the evSymmetry v1.2.2 or later driver and is valid with Symmetry v8.0. Download the plug-in. 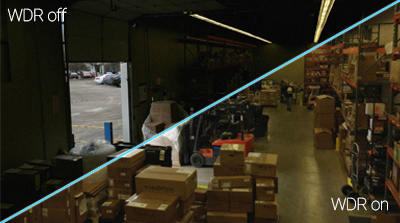 Learn more about this powerful integration with AMAG on our Access Control Integration page. 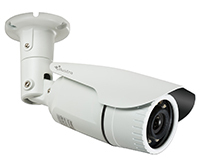 exacqVision offers a complete high definition solution with the Illustra line of IP video cameras. Illustra cameras combined with exacqVision recorders provide the easiest, high quality, high definition video surveillance solution. 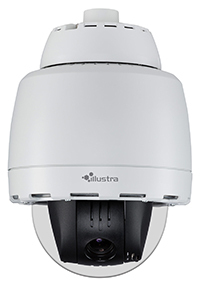 Learn more about the Illustra line of high-quality, high-definition IP video cameras and how they work with exacqVision recorders on our website. 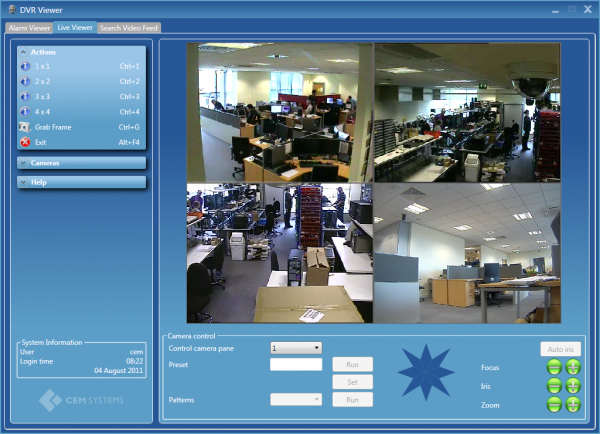 exacqVision is now integrated with CEM Systems AC2000 security management system (SMS). AC2000 is a powerful, fully integrated access control, alarm processing and photo badging system. The integration with CEM further unifies our integration with Tyco Security Products access control and physical security information management solutions. 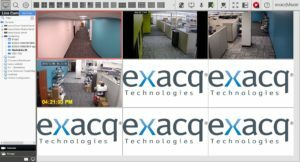 The seamless integration between exacqVision and AC2000 enables users to associate access control alarms with digital video footage. 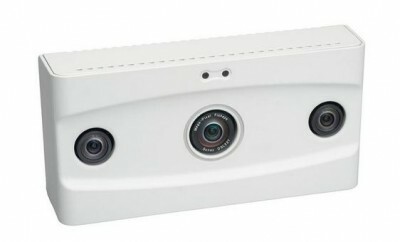 AC2000 receives video alarms, such as video loss, motion and recorder offline, generated from the exacqVision system. These alarms are centrally displayed through the AC2000 system. 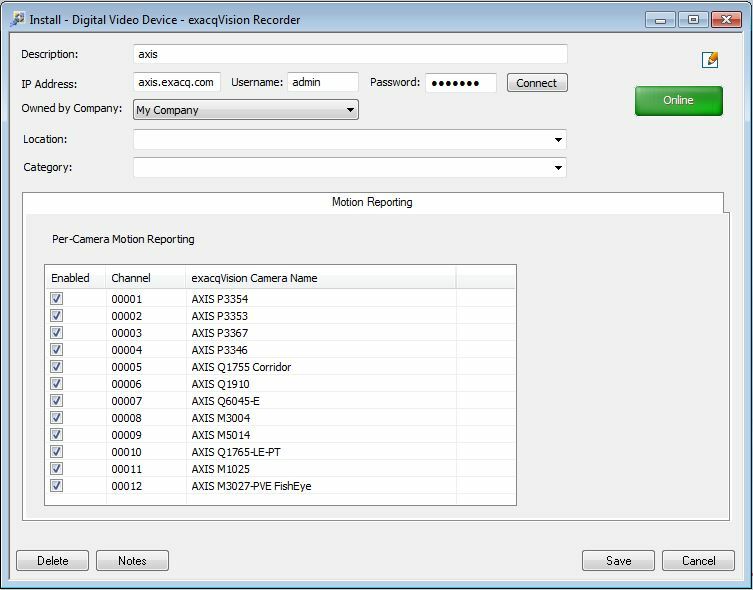 Users can view up to 16 cameras on their exacqVision recorders in the DVR viewer application. 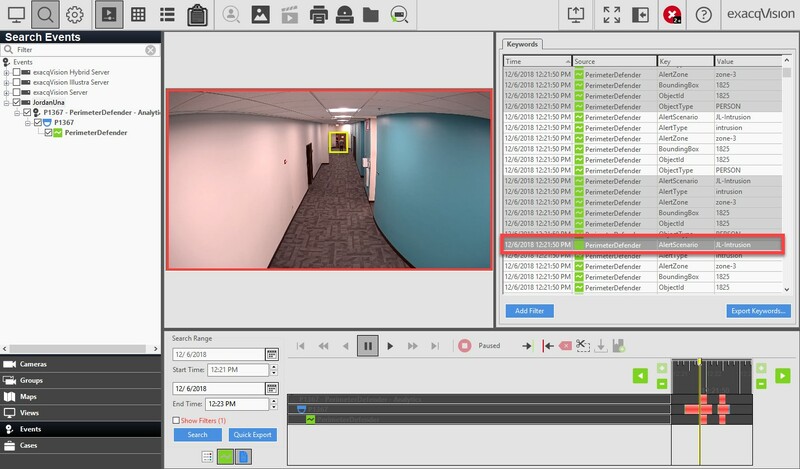 With this integration, end users can utilize one control center to quickly view access control events with the related video and update camera presets. This integration requires exacqVision server 6.0 or later with a current exacqVision Professional or Enterprise license. Learn more about the integration with CEM on our Access Control Integration page. 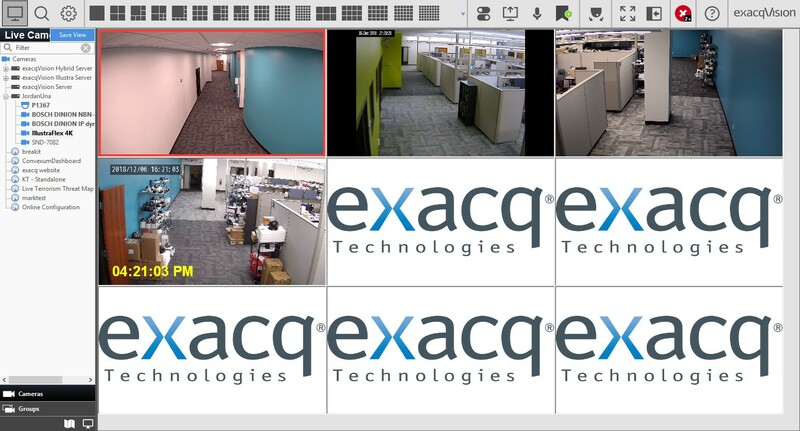 Exacq Technologies recently finished testing the integration of the exacqVision Video Management System (VMS) software with the AxiomV Enterprise Security Management System from RBH Access Technologies, Inc. Information on this new access control integration with exacqVision is now available on the Exacq web site. . This integration makes responding to events faster and seamless by allowing the user to link video with events in real-time through a single platform. Users can simply right click to search live and recorded video associated with specific events or times. The integration is available with AxiomV version 5.2.79 and higher. For more information and to view the integration guide, visit the Exacq RBH Access Control Integration page. 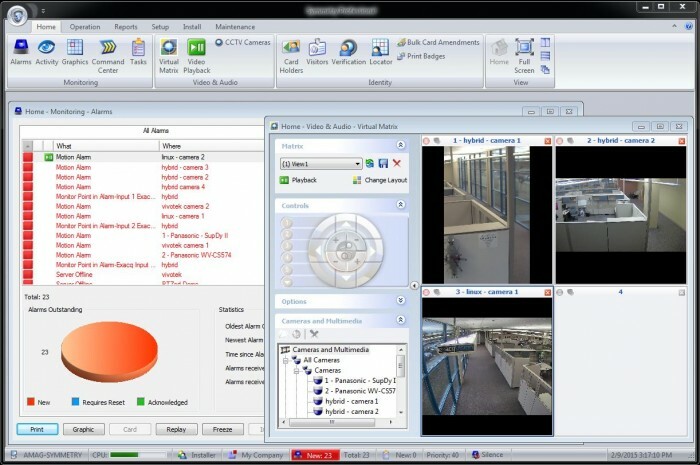 The exacqVision Proximex Surveillint integration enables users to leverage the intuitive exacqVision VMS features within the Surveillint module. Surveillint connects and correlates information from disparate systems into one centralized environment to help mitigate risk, ensure compliance and lower total cost of ownership. 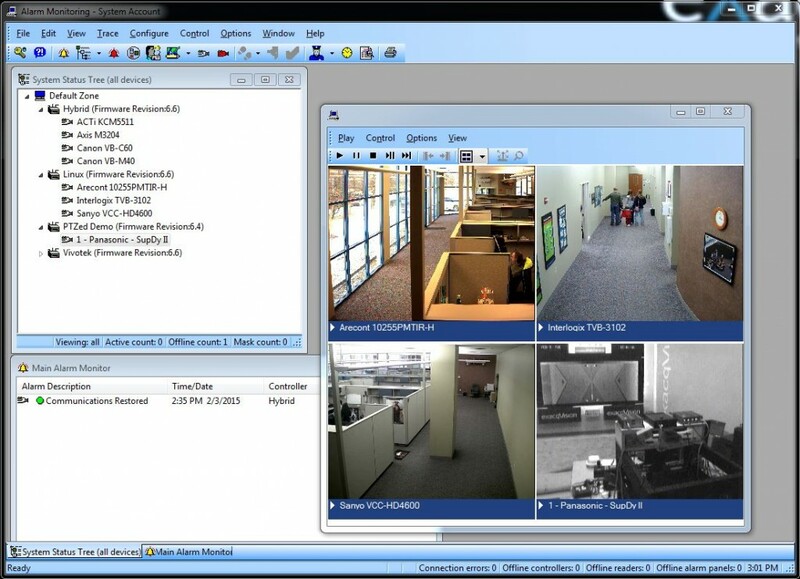 Video and events from the exacqVision server are delivered, synchronized and displayed through the Surveillint user interface along with events and notifications from a wide range of other physical security systems including access control, video analytics, perimeter security, storage solutions and more. With this integration, end users can further analyze and display live and recorded video with associated events and cameras (sensors) within a single platform, minimizing the response time to respond to security risks and threats. Learn more about this integration on our PSIM Integration page.